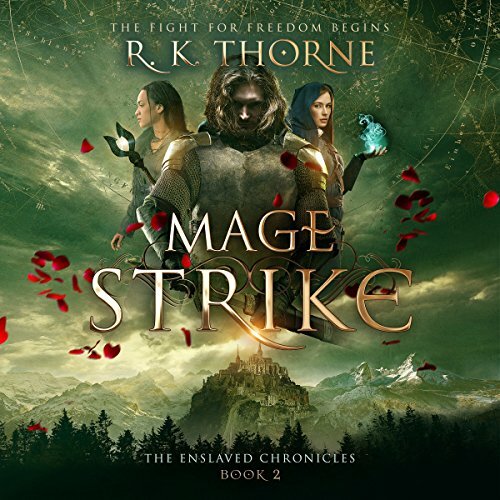 Showing results by author "R. K. Thorne"
Reunited safely in Panar, Miara, Aven, and their friends have conquered more obstacles than they thought possible. But the problems for Akaria and its free-mages are only beginning. 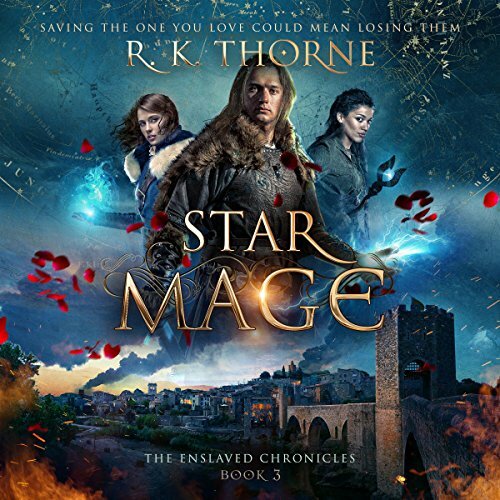 Meanwhile, the Dark Master is closer than ever before to his goals: destroy the star mage and his magic, recapture those who've escaped, and seize all of Akaria for himself. With the true, terrible potential of magic unleashed, no one can predict what destruction will be wrought. The fight for freedom begins. The hard part should have been over. 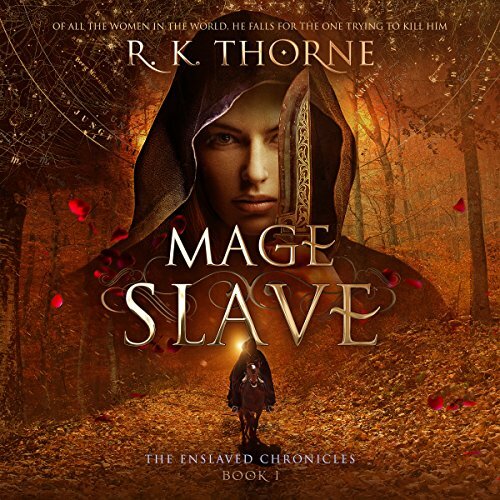 Former slave Miara and Crown Prince Aven have escaped with their freedom and their lives. From kidnapper and captive, they've grown into a powerful partnership. And they've returned to the mountain fortress of Estun, triumphant, to warn his people of the rising menace just across their border. But escape was only the first step. War looms. Hundreds of mages still live in slavery.